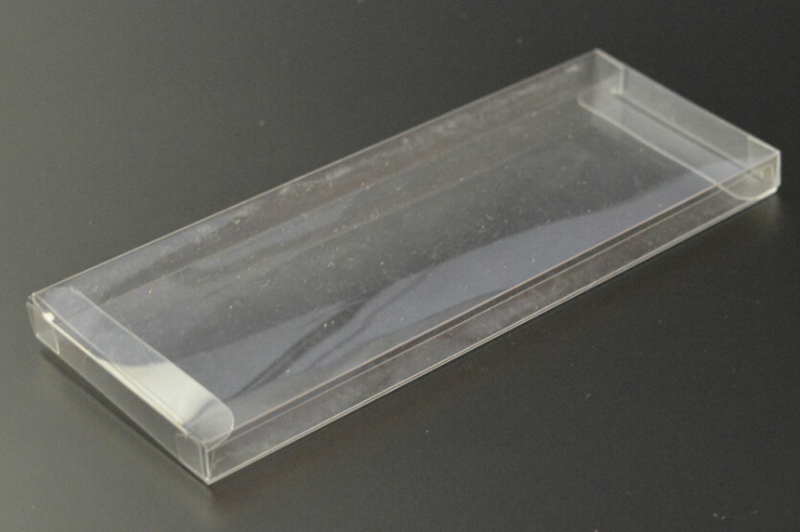 Phụ Trợ offer a whole range of imprinting and silk screening, pad printing, decorating services, including hot stamping, decals and inmold decorating to customize your product Plastic Box package. 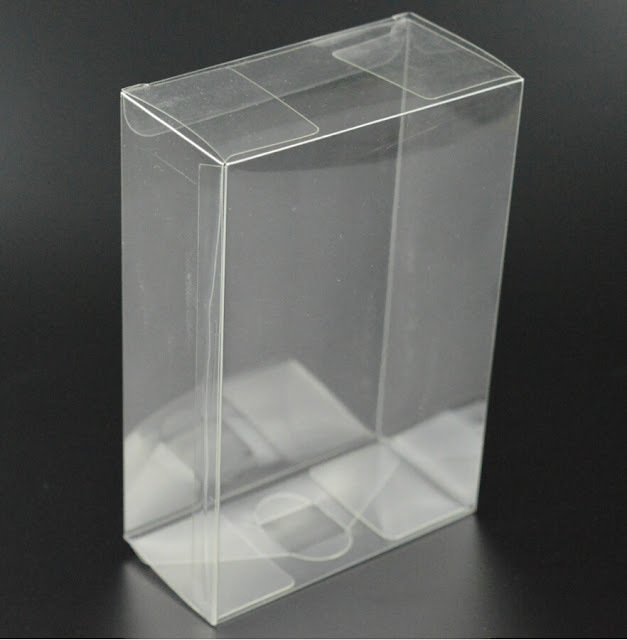 To produce the highest quality clear plastic packaging, we start with the finest quality, box-grade plastics available: premium grade APET, RPET, PP, PETG, and PVC. We purchase materials from only the world's best producers, always to our more demanding appearance and performance specifications.